Choose Kalimpong for a unique trekking experience. True natural beauty doesn’t need any introduction. Recently, I got a chance to experience such a destination when we took a trip to Darjeeling and stayed at Kalimpong. It is a beautiful hill station located at the Mahabharat Range in West Bengal. It is amongst one of the most popular trekking destinations in Darjeeling. As compared to other tourist destinations in West Bengal, Kalimpong is frequently visited by different types of tourists such as trekking, hikers, adventure junkie etc. Its proximity to other tourist places in Darjeeling has also been a reason for its popularity. 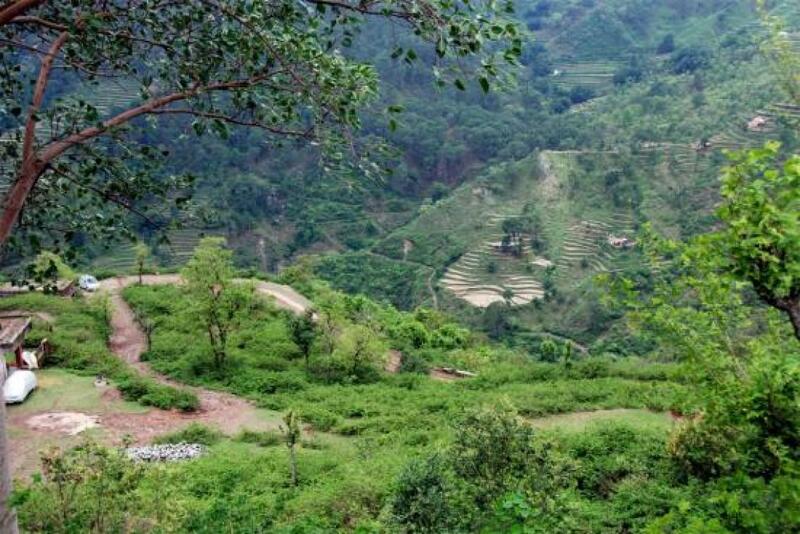 This beautiful town is not only known for its trekking zone but also for its vast tea plantations, evergreen forests, floral markets, jewellery, cultural attires and handicrafts. This amazing hill station is blessed with a vibrant art, culture, food, wildlife and vegetation. If your are in Kalimpong, there are numerous activities you can indulge in. However, I was in Kalimpong for trekking with my cousins. We chose Neora Valley Nature Reserve as our trekking destination. This place represents the oldest ecosystem of Eastern Himalayas. You will notice amazing bio diversity. This reserve also preserves countless rare and endangered avi-fauna, usually flora and fauna. The trek started from Lava and all the way through the shady dense hill forest. After scoping the hill and valley you will reach Rachela Pass. Rachela Pass is 3152 Mts above ground level and is located at the Indo-Bhutan border which was our destination. After spending few hours on this border, it was time to trek back to the starting point. The return route was a bit different. We decided to trek down to the nearby village and then find our way home rather than going all the way back. The trek to Rishi Valley was quite pleasant, we made our way through the farmlands, gushing streams, cardamom plantations, and waterfalls, interacted with the villagers and had a fun time. This was my experience at Kalimpong. Not many people know about this place. However, I highly recommend it to trekkers. I hope that you guys found this post to be interesting. Let me know your thoughts on it. Do you admire the beauty and simplicity of nature? Are you crazy about trekking? If the answer is “Yes” to both these question then Morni hill is the perfect places for you. The village of Morni is the only hill station present in the state of Haryana. The hill was named after Queen Morni, who once ruled the region. It is also called Bhoj Jabial and is located in the Panchkula district. The hills extends from the Shivalik range at an altitude of 1,220 meters. These hills have beautiful landscapes. Apart from sightseeing, Morni offers the visitors with opportunities such as trekking, rock climbing and various other adventurous activity. These hills are blessed with a lush green environment. It is one of the most peaceful and soulful location that I have visited. Therefore, one many find various unique species, which makes it a favourite amongst the bird watchers and wildlife lovers. This makes it an exotic location for the tourist. If you admire wildlife then you can find birds like the Wall creeper, Black Francolin, Grey Francolin, Red Jungle fowl, Blue Peafowl, Quails, Crested Kingfisher, Bar-tailed Tree creeper, Kalij Pheasant, Himalayan Bulbul, and Oriental Turtle Dove. 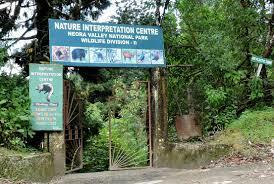 You can also find animals such as the Barking Deer (Kakad), Hyenas, Neelgai, Langur, Jackals, Hare, Sambar, Leopards, Wild Boar etc. If you are in Morni apart from visiting the hill, you can also check out the old forts near the hills. These frosts are administered by the Haryana tourism. For the convenience of tourists, Haryana state government has created a hill resort. To make travelling easy for the visitors the government has connected Morni hill with Haryana state highway. To provide the tourist with comfortable stay rest houses like PWD rest house and Lal Munia were built. If you are looking for a silent holiday in a scenic environment then Morni hills is perfect choice for you. It offers unadulterated environment with wide variety of tourist attractions filled with beautiful gardens, lakes, animals, birds and hills for rock climbing, trekking and mountaineering activities.